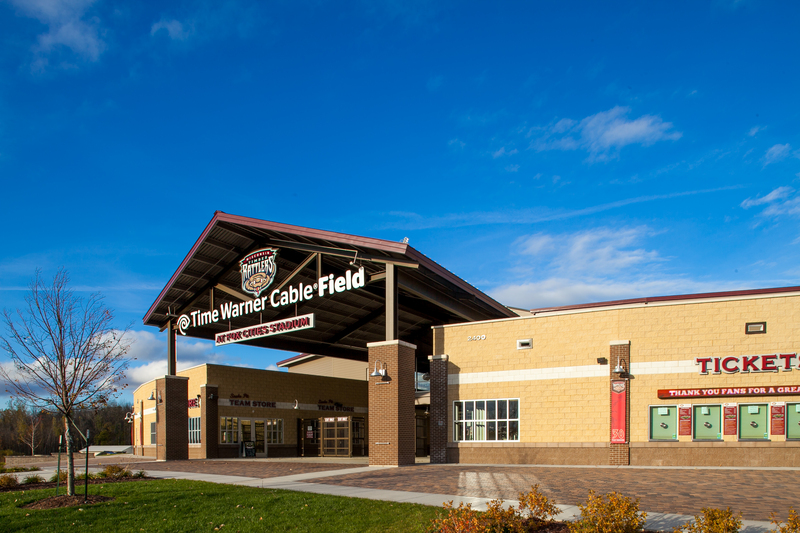 Today’s featured project is Neuroscience Group Field at Fox Cities Stadium, the home of the Wisconsin Timber Rattlers, the Midwest league affiliate of the Milwaukee Brewers. For an in-depth overview of the project and behind scenes video check out Episode One of “The Details” on our website by clicking the link below. The original ballpark was completed in 1995 for $6M. 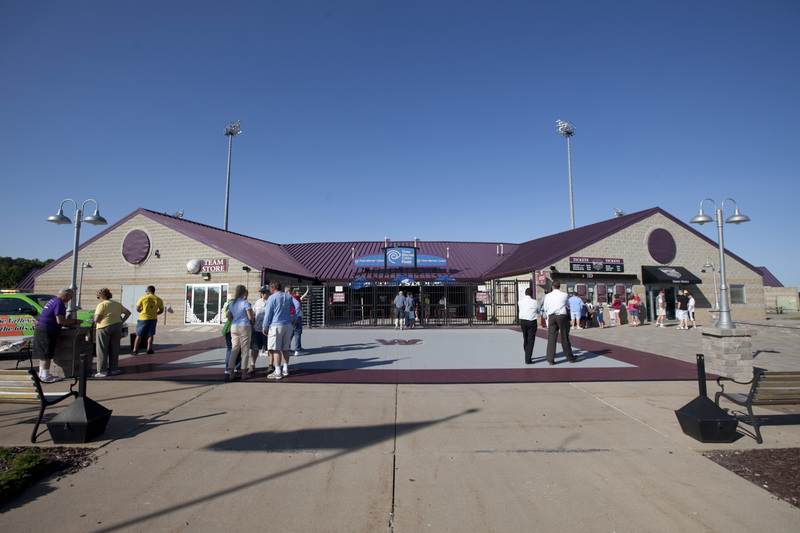 The Fox Cities Amateur Sports Authority invested an additional $6M in a complete renovation for the 2013 season. 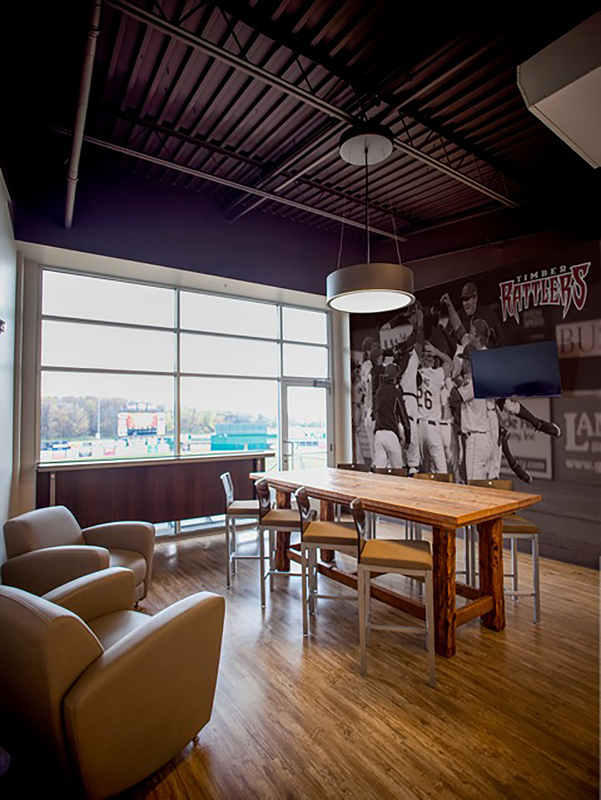 The renovation included doubling the existing concession and restroom infrastructure, new administrative offices, new team store, expanded storage, the addition of six premium sky boxes, and a banquet facility to accommodate 400 patrons year-round.